Happy New Year! It’s 2016, and while we all know January can be a bit of a downer, we’ve got loads of great shows coming this year to look forward to and keep your spirits up! 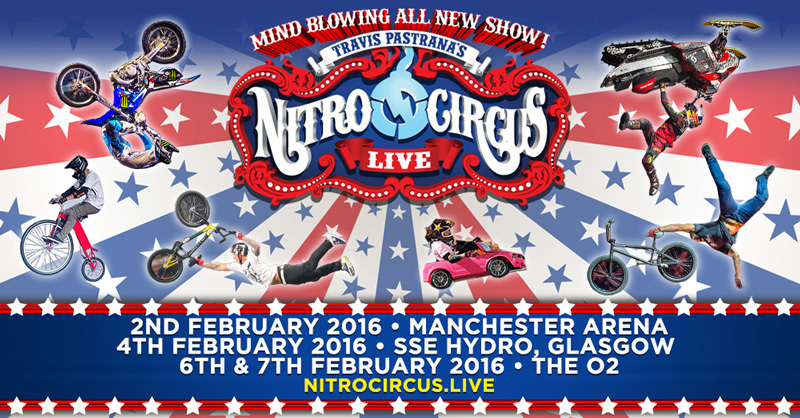 Just next month 17-time X-Games medalist Travis Pastrana is bringing his Nitro Circus Live show to the UK, with dates in Manchester, Glasgow and two in London including a matinee on Sunday 7th February. 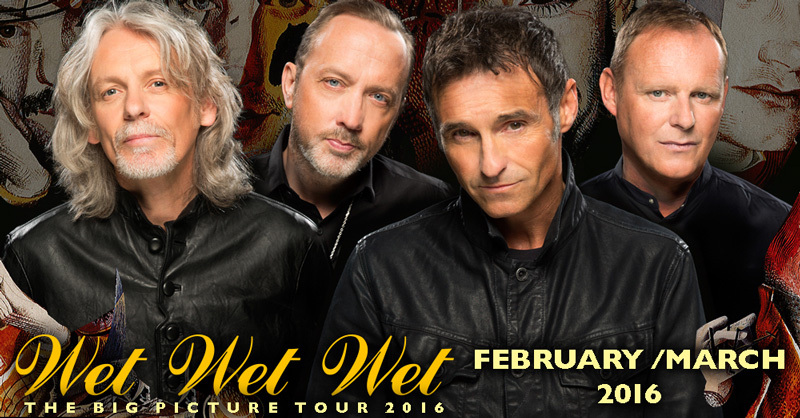 Then we have the legendary Wet Wet Wet who kick off a 14-date tour on 21st February, which will see them playing in all major cities with support from Westlife’s Markus Feehily. 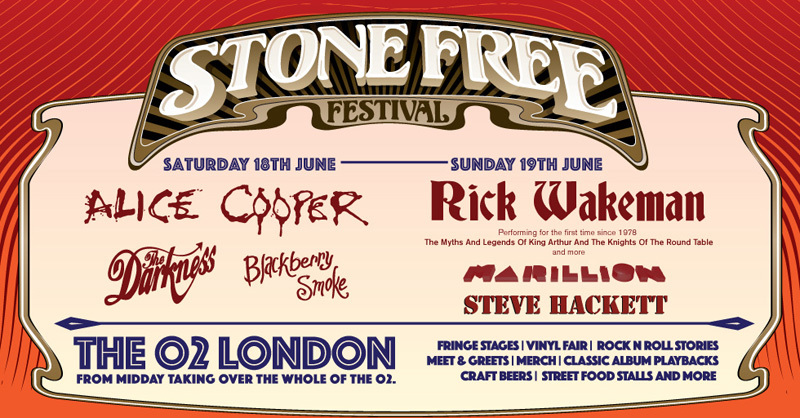 Stone Free Festival blasts onto the scene at The O2, London in June headlined by Alice Cooper and Rick Wakeman with The Darkness, Marillion, Steve Hackett and Blackberry Smoke. 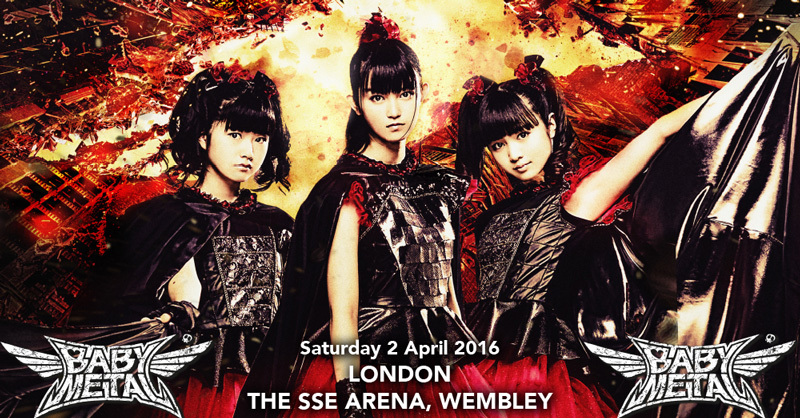 For those of you who like something a bit heavier, Japanese sensations BABYMETAL will play their only European show at THE SSE Arena, Wembley in London on 2nd April. 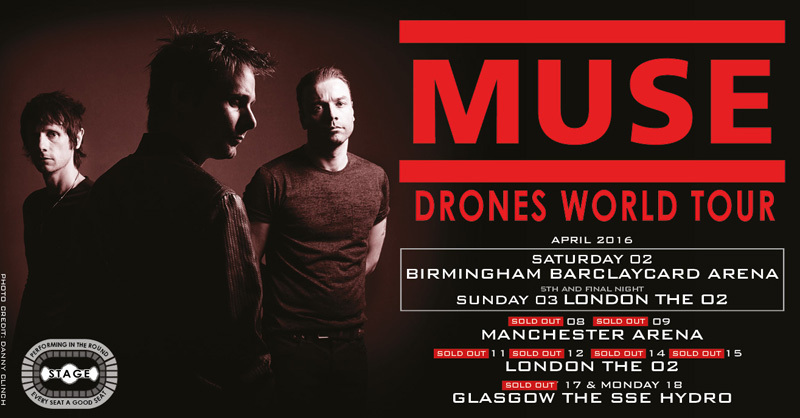 Followed by British rock icons Muse, who start the UK leg of the ‘Drones World Tour’ in April, which sees them playing an incredible five nights at The O2 in London, as well as Arenas in Birmingham, Manchester and Glasgow! 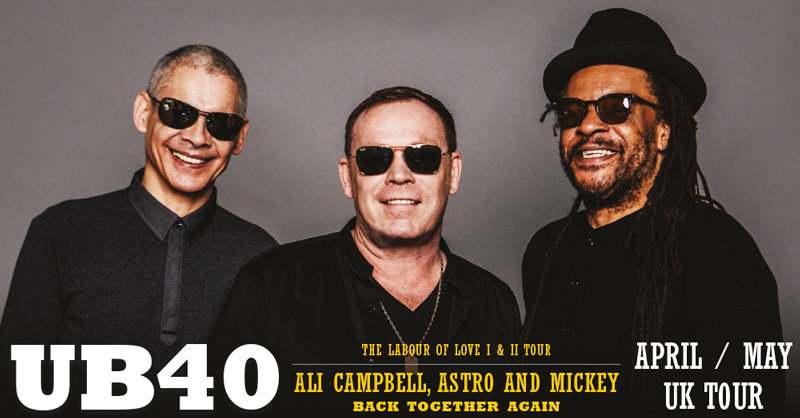 Capping off April and leading us into May is UB40 featuring Ali Campbell, Astro and Mickey, who are back together again for ‘The Labour of Love I & II Tour’ where they will play hits from their two seminal albums including ‘Red, Red Wine’ and ‘Kingston Town’. 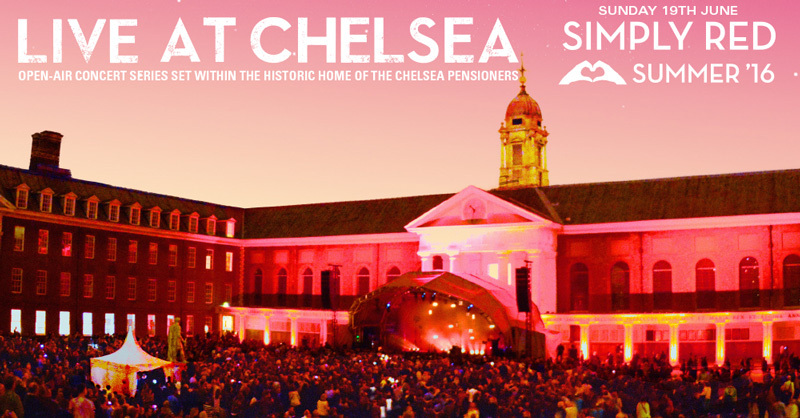 Then we say usher in the Summer festival season with Live At Chelsea in June, held at the prestigious Royal Hospital Chelsea, with artists including Simply Red. 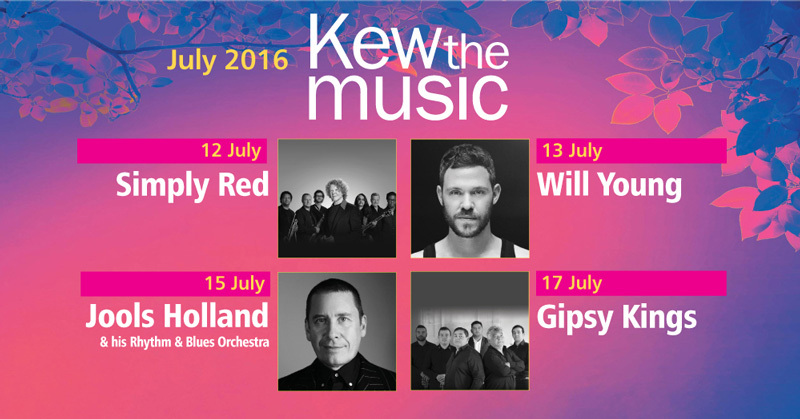 Followed by our Kew The Music series of concerts in the picturesque Kew Gardens, featuring performances from Simply Red, Will Young, Jools Holland & his Rhythm & Blues Orchestra and the Gipsy Kings. 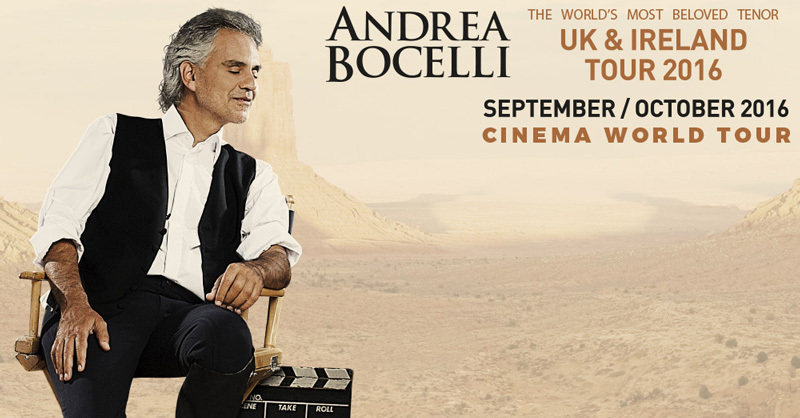 Finally, if you like a more classical feel, we have one of the best around in Andrea Bocelli showcasing his latest, epic album ‘Cinema’ on his tour in September in Sheffield, Glasgow, Dublin and culminating at The O2 in London on 1st October. Phew! That’s one amazing year right there! Make sure you grab yourself some tickets so you don’t miss out, and be sure to check out the other great artists who will be performing in the coming months below! Once again, Happy New Year from all of us here at Kilimanjaro. Have a great year!